Every year BookNet Canada publishes The Canadian Book Market. I think you can guess what it’s about. The CBM is the comprehensive guide to the Canadian book trade. It includes in-depth analysis, comparative data and statistics making it essential reading for anyone involved in the book industry in Canada. As the industry changes and becomes more and more competitive, can you afford not to know it inside out? Take full-market book sale trends into account when ordering books. 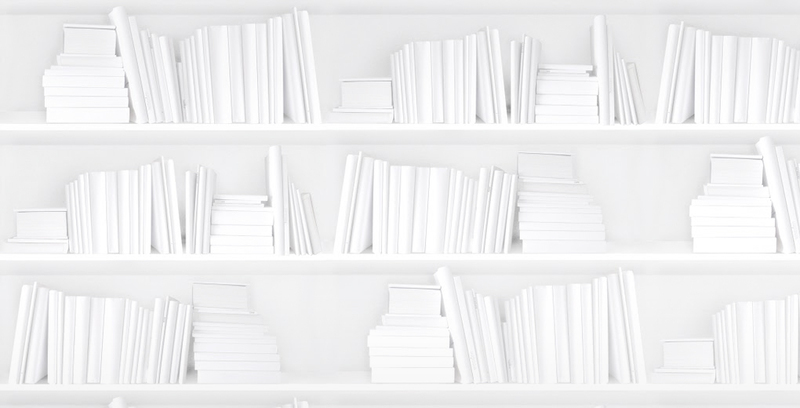 Find the statistics you need for articles on the book industry in Canada. Take sale trends into account when ordering for your library. Make it available for students in publishing, literature, journalism and business programs. Make it available for writers investigating the market for their books. Use category stats and trends to bolster pitches to publishers and evaluate the market for manuscripts. Use market-share analysis to identify strengths in publishers’ programs. Research the market for your books. Use market-share charts to see which publishers are doing best in your category. Use the whole thing to inform your publishing strategy. Use the category analysis to inform which projects you decide to publish in book form. CBM 2010 is available in print, electronic and intranet editions. Purchase your digital copy or order your POD copy today from BookNet Canada, your trusted source for book data.